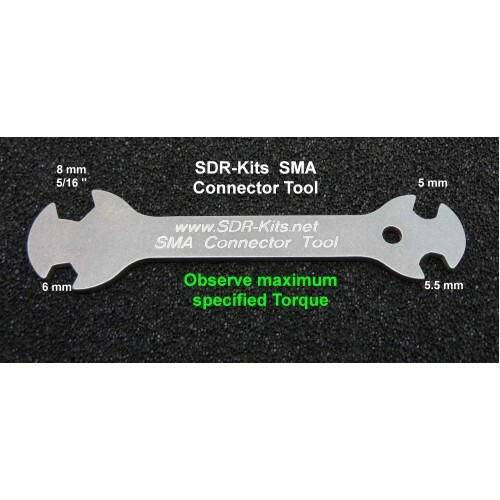 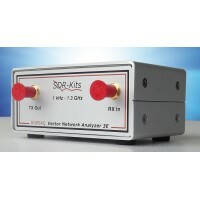 Designed and manufacturered by SDR-Kits, this low cost Flat spanner is the one tool for fitting most types of connectors, attenuators and cables. 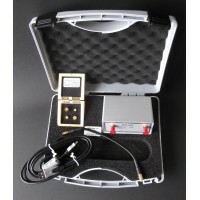 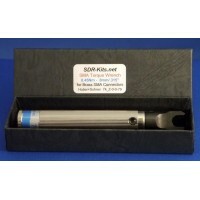 Compliments the SMA Torque Wrench by holding the body of an SMA connector static whilst using the SMA Torque Wrench to apply the recommended Torque. Manufactured of stainless steel and engraved "SMA Connector Tool"
Compliments the SMA Torque Wrench - holds the body of an SMA connector static whilst using a SMA Torque Wrench Spanner to apply the recommended Torque.